While ebola has recently put Africa in the news for all the wrong reasons, it is not really a concern in Tanzania which is geographically far from the ebola-affected countries. Further, at any rate, ebola has been nearly entirely eradicated from Africa, so it is really not something to worry about. Many tourism operators in Africa have really felt the negative effects of the ebola outbreak, despite no real risk to visitors. For a country that is already economically struggling, it has been very difficult for the local people, so this is a great time to visit Tanzania and support the tourism industry. One big concern, however, is yellow fever. Not only does the illness pose a risk to your health, but you actually can’t enter Tanzania without a certificate showing that you have been vaccinated. So make sure that you make an appointment with your doctor about a month before you leave to get the vaccine. It is only one injection, but it’s best to call ahead and let the doctor know that you are planning to get the vaccine, as it may need to be ordered in. Once you have the vaccine, you are protected against yellow fever for ten years. It is crucial that you keep the certificate that certifies that you have received the vaccine. I was given a small yellow book (about the size of a passport) that provided information about the virus and different health concerns. Make sure you keep it in a safe place, that is easily accessible.You will also need to show the certificate if you take the ferry to Zanzibar. Another health concern in Tanzania and most of Africa, is malaria. One option for protecting yourself is to take anti-malarial tablets, but be aware that if you are travelling for more than 3 months, it is not recommended you continue taking them. For less time than that, you have one option: Doxycycline, which is taken daily.It has various side effects, so it is highly recommended that you talk to your doctor before starting a dose. 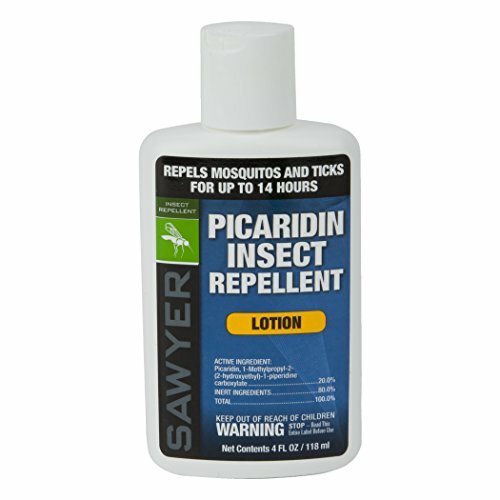 Whether or not you are on antimalarials, you should still be very careful to avoid getting bitten by mosquitos as the tablets do not stop you getting malaria entirely, they just lessen the effects. Therefore, it is crucial that you take all necessary steps to prevent bites. This includes wearing a good strength repellent at all times (Bushmans DEET is recommended or alternatively Picaridin insect repellent), dressing in long clothing to minimise your exposed skin, and sleeping under a mosquito net. 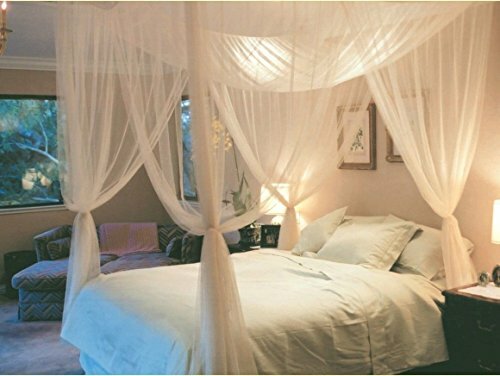 Most hotels will provide mosquito nets, and if camping, make sure you check the tent lining for any holes, and spray inside the tent to avoid getting any mosquitos inside (which is not only dangerous, but really annoying). You can also use mosquito coils which can keep mosquitos away from areas you are staying. These particularly come in handy if you are camping, as they can be left around the site to keep the mosquitos away. If you are bitten by a mosquito while overseas – don’t panic! Nowhere near all bites will result in malaria. The first thing to do is manage the itching – most chemists will sell topical cream, or even toothpaste can help relieve the urge to scratch! For the next few days, be alert for signs of malaria such as fatigue or a fever. Also keep in mind that malaria can occur some time after you get home, so be sure to go to the doctor if you develop symptoms even months after your return. Another health concern to be aware of is dengue fever which is also spread by those pesky mosquitos. Unfortunately, as at the time of writing, there is no vaccine for dengue fever, which makes avoiding being bitten even more important. If you begin to develop symptoms such as fatigue, fever, pain behind the eyes, joint pain, nausea or a headache, immediately seek medical attention as dengue fever can be fatal if left untreated. As Tanzania is a developing country, some of the medical facilities may not be to Western standards. It is a good idea to ask your tour guide or hotel staff for help finding a clinic. If they are unable to assist you in Tanzania, you may even be transferred to another country. Therefore, it is incredibly important that you have travel insurance. You may never use it, but it is great to know it is there! Lastly, it is also important to stay hydrated by drinking plenty of water. Even if you aren’t feeling thirsty, it is important to keep up your fluid intake to avoid any of the negative symptoms of dehydration!